Our advocacy work since our inception has placed Transplant Australia as the most professional community organisation possible. We have been called upon by governments to submit important submissions on donation in this country, including arguing whether Australia should change its consent system towards donation. Every State Government over the past 10 years has held an inquiry – and at each one we have provided considered, rational arguments to improve donation. We were represented on the National Clinical Taskforce which recommended the establishment of the Organ & Tissue Authority. We have been a strong backer and advocate for the work of the Authority, sometimes under great pressure to change our position and walk away from the National Reform Package established by the then Prime Minister, The Hon. Kevin Rudd. Our steadfast support has helped pave the way for the Authority to work unencumbered and to focus on what will improve donation. 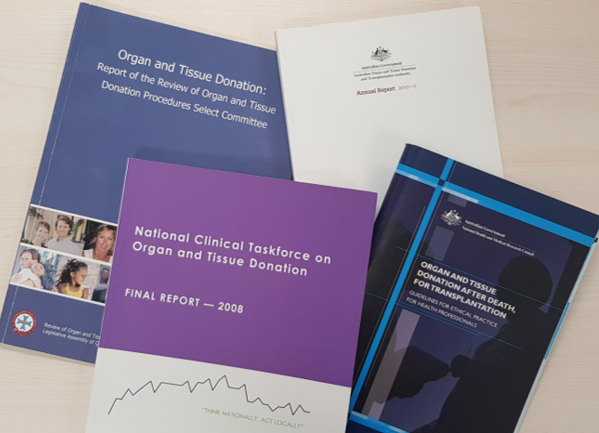 Pleasingly, we can confidently and proudly say we have been part of a reform that has doubled our rate of donation – and given an additional 6,000 people a transplant – over and above the yearly average of 600 recipients occurring before the reform program. The reform program has professionalised donation in our hospitals and given a more consistent public image. 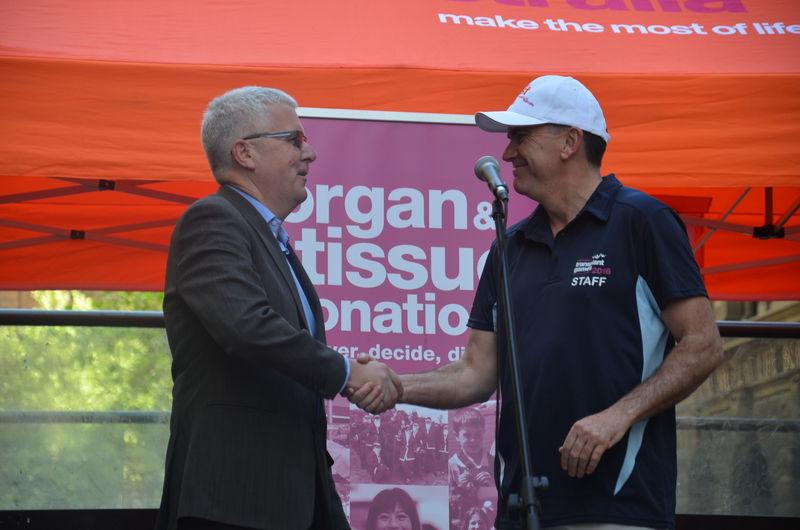 We have proven the importance of registering your donation on the Australian Organ Donor Register and have convinced the Government to simplify the register. It has been a team effort. Success does have many fathers however we can confidently say Transplant Australia has played an important role in helping to save the lives of many more Australians. We are proud to have achieved this but realistic to know there is more to be done.